At one point in your life you have bound to have felt this way about a particular game: You play an amazing title, even moving onto it's sequel and after you complete it, you search the internet for any relevant news of a follow up, you look and look until your brain hurts, only so to be hit with the dreaded news of a now defunct developer or leads to an outdated source. The franchise has fallen of the face of this earth and you never about it again, even though the previous game charmed the pants of you. Them feels..
Let's take a look at some ancient gems from back in the day that truly deserve a foot back in the door, each one a classic in it's own right. Here's ten video game franchises that need to be revived for the next gen and beyond. Klonoa the adorable and strange side scrolling platformer that was battered in sales and popularity by the once great Crash Bandicoot, Spyro The Dragon and Italian Plumber, undeniably deserves another entry despite poor acknowledgment to his existence. Released originally in 1997 for the PlayStation one, Klonoa was in a bubble of it's own and stunk of originality but despite these attractive traits, it just never caught on and was lost in the shuffle. You controlled an anthropomorphic creature called Klonoa who had control of a magical ring, his world was in trouble and you had to save the day, sound cliche right? Well there's more to the story but the simplistic gameplay was the real highlight of the series, it was easy to pick up, the colourful worlds gave your eyes an eyegasm and you probably already knew this wasn't no ordinary game. In spite of the low sale numbers and the childish exterior Klonoa displays, that's still no reason for this classic to be written off so easily. 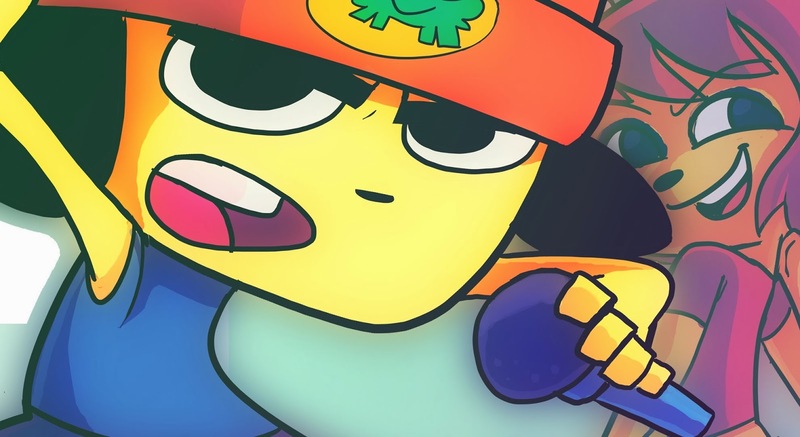 Namco need to make a sequel but will only do so with high demand as confirmed on this forum, so maybe there's still hope for our little buddy..
Parappa the rapper was ahead of it's time when it busted onto the scene in 1996, holding the record for being one of first ever rhythm games, long before the Guitar Hero and Rock Band craze cemented the genre. It gave us imaginative and memorable characters like Chop Chop Master Onion and catchy tunes with unforgettable lyrics "Kick, Punch, it's all in the mind." Unfortunately the rapping dog hasn't had another game since 2002 when Parappa the rapper 2 debuted on the PlayStation 2. The PlayStation Vita offers a good chance for him to make a welcome return and reclaim his spot of mediocrity. As you're most already aware of Captain Falcon fans been screwed this gen with the revelation that Nintendo give zero f*cks in bringing back the futuristic arcade racer. We've now gone a decade without an updated HD up scaled F-Zero experience and you know how Captain Falcon's popularity in Super Smash Bros is peaking? well outside of that series, today's children don't know who the hell that is! 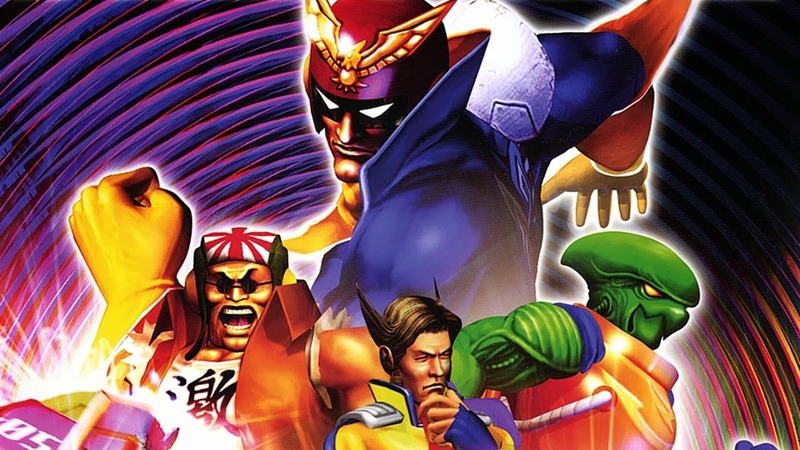 Nintendo claim it wants to bring back past gen classics but F-Zero wasn't on the guest list. Among the excuses it wasn't entirely clear whether their focus was somewhere else or it didn't make sense financially but like many underrated games, Nintendo fans can blame themselves for not supporting and purchasing a copy of previous installments. And if you bought a copy, blame yourself for not buying like eight more copies. We all thought we would be able to accompany our favorite plumber and his companions on a Wii outing to the Mushroom Kingdom sports centre for a spot of tennis and golf, a notable break from the 'Captain save a princess' routine. While there was a stripped down sports simulator for the Wii it lacked the charm of previous first party Mario spin off titles. 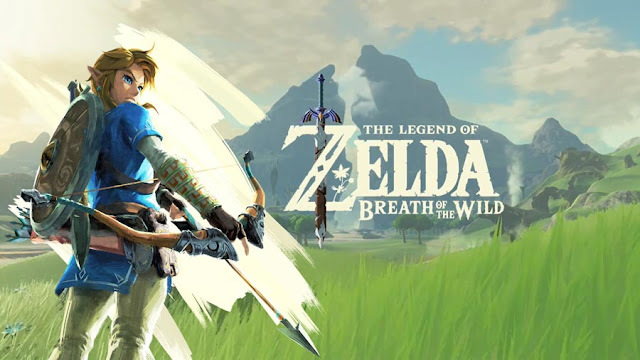 Now Wii U seems like the appropriate platform to revive the profitable series. 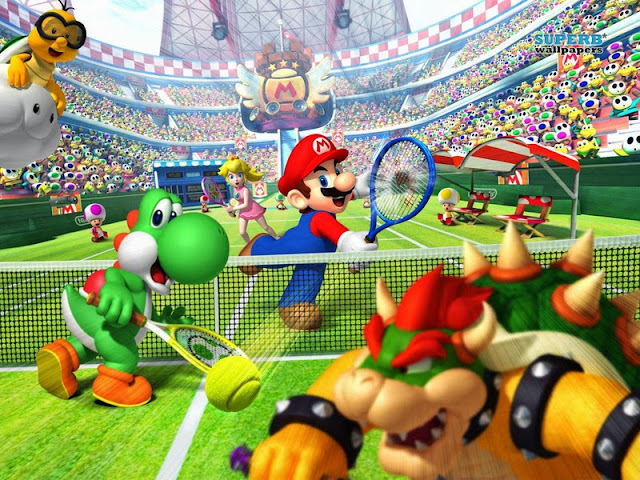 Mario and his companions are returning to the tennis court in Mario Tennis: Ultra Smash, which is planned for release this holiday season for the Wii U, Nintendo declared this amid it's E3 Digital Event. 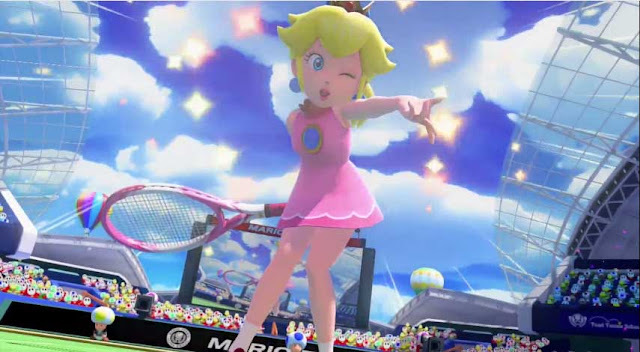 Nintendo showed off a brief trailer amid the presentation in which characters like Mario and Peach transformed into large giants to perform super shots. The last Mario Tennis outing was 2012's Mario Tennis Open, which released on Nintendo 3DS. 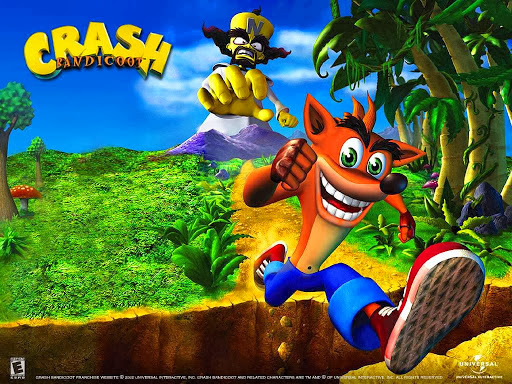 At one point Crash Bandicoot was a gaming icon believe it or not, his games were massively popular and appealed to a wide range of players from different age groups. He was the mentally disturbed and AD-HD suffering Bandicoot we all loved from the PlayStation one era. The game followed some basic platforming concepts including collecting 100 fruits to gain a life and jumping on various interactive objects around the level. Platforms are becoming a thing of the past, Crash comes from an era where non-italian plumbers could double jump and kill with a single leap, When touched by an enemy you died. It was a no brainer. This was the series that put Naughty Dog on the map thus making Jak, Uncharted and The Last of Us Possible. Crash bandicoot hasn't been seen since 2008. "Damn Crash! Sh*t, in high school you were the man Crash! The f*ck happened to you?" 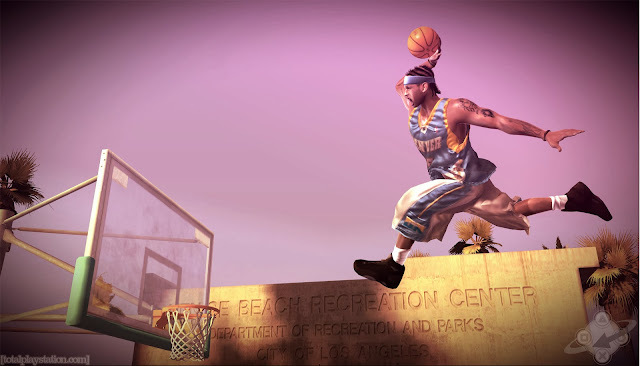 Nba Street bought a measure of fun and flair to the gaming scene that very few other sport titles could dish out. Capturing the culture of street ball and hip hop, Street gave you the option to style out a avatar in the latest jerseys, caps, sneakers and take to the court. You could re-create yourself or choose from a selection of real and fictional Basketball Legends. Street is a easy to pick up game, allowing you to show off with an assortment of tricks, and embarrass your opponent till they run home crying to their mommy. The ridiculous and over the top physics, urban atmosphere and overall slick presentation are just the crop of the cream. While NBA Street did make the transition over to the PlayStation 3 and Xbox 360 back in 2007 it didn't get the respect or production it deserved. A new NBA street for the next gen would be a dream come true. The Breath of fire franchise has been sleeping for nearly a decade now. Back in 1993 when Capcom wanted to make an RPG it was met with heavy pessimism, most fans just couldn't picture their favourite company trying out a new genre which didn't involve fireballs or heroic robots.What we got was was a thoroughly enjoyable and memorable franchise which starred the many incarnations of a blue haired boy known as Ryu and pretty young lady called Nina, always at the lead of the series. The gameplay was pretty straightforward and traditional in the realm of classic Role Playing games. It carried a heap of charm and followed up with a story like many classic rpgs at the time but did so with unique differences. Last heard from in 2002, the final BOF game took some drastic changes which separated itself from the successful formula of previous installments and instead followed the wrong path, going astray. 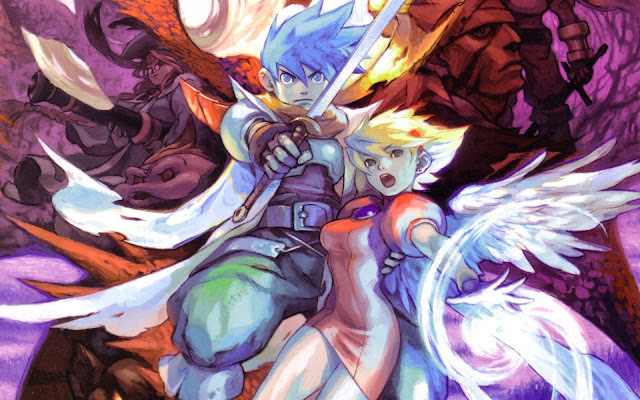 Breath of fire fans beg and plead for a new sequel and rightly so. A new title in the series would do wonders for next gen and put Capcom back in many people's good books. The famed record company Def Jam saw an opening in the video game market and created the blinged out brawler Def Jam Vendetta. The hook was that players could whack each other senseless with their favourite rap artists. Vendetta got the attention and admiration of the gaming community which led to two more titles in the series. 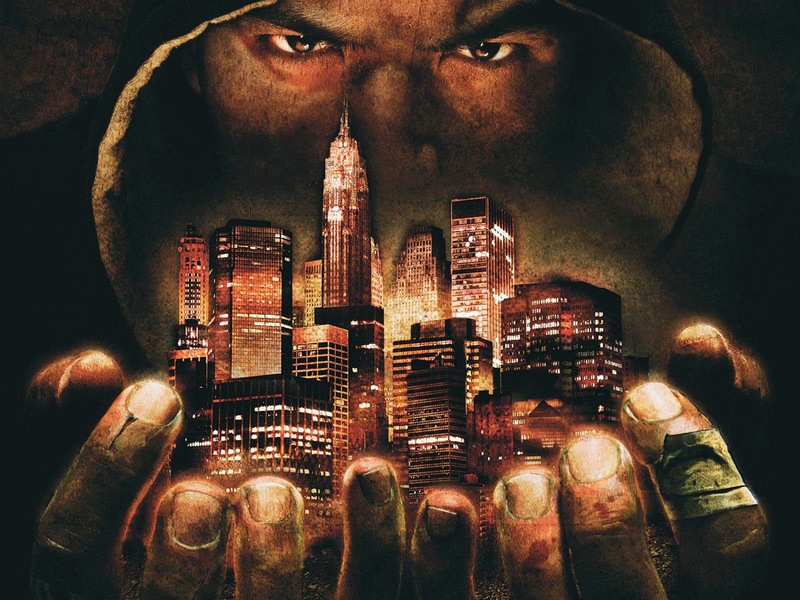 The last we heard from the series was in 2007 with the release of Def Jam Icon, which took a different route from it's predecessor, thanks to the game's exclusive producer Kudo Tsunoda who felt Hip Hop and wrestling didn't go well together, which in turn ruined the momentum and reputation that the franchise had built up during it's years. A new Def Jam brawler is terribly needed but if there's ever another sequel, keep that man far away. The Timesplitter series was a less serious interpretation of your favourite shoot-em up, the story concept gave the developers a free pass to throw in all kind of weird and wacky levels including haunted houses, alien planets and even underground cities, which included cheesy but charming dialogue scripts that were so bad you couldn't help but laugh. Not only was the single player experience packing some big cojones but the multiplayer was another reason to jump for joy. It gave you the option of choosing from a variety of strange characters which you encountered in the story mode and allowed you to play with friends or npcs. This franchise came from the same people who gave us Goldeneye on the Nintendo 64 and it didn't disappoint. A new Timesplitters would be a breath of fresh air from the realistic and gloomy Call of Duty and Battlefields of today. Sega's RPG was often said to be ahead of it's time, the use of Quick Time Events, job based mini games and changing seasons were mind-blowing when first released. Shenmue got another sequel but the sales were so low that production of another were abandoned. It seems the world just wasn't ready for the Shenmue franchise at the time. 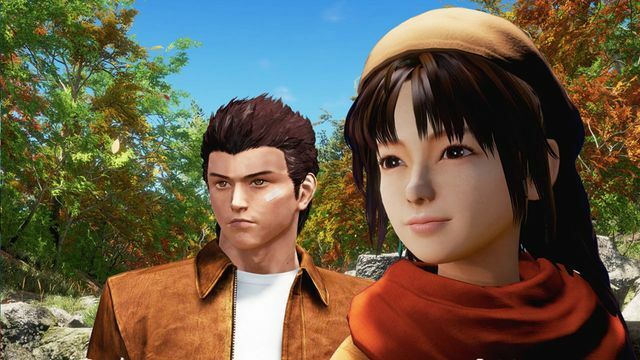 While a Shenmue sequel is highly desired even after 13 years of it's initial release, with games like GTA V and Red Dead Redemption, you sometimes have to wonder if the Shenmue series is worth bringing back anymore. The answer to that question is yes! (or a maybe...) Yu Suzuki stop hibernating and get back to work! The hotly anticipated sequel of the famous Dreamcast franchise Shenmue is truly happening. Shenmue 3, disclosed by series visionary Yu Suzuki at Sony's E3 public interview, has as of now hit $3 million on Kickstarter. It's in all likelihood a crowdfunding record, and means fans will get the chance to play as Ryo yet again on their PS4 and PC. Given that Sega didn't have an E3 corner this year, the game's restoration is unquestionably a shock to fans. The first titles were crazed classics on Sega's last console, yet numerous accepted the distributor had abandoned a third entry. The company is somewhat occupied with creating Sonic and Angry Birds hybrid recreations for mobile, truth be told. That is the reason it wasn't shocking to hear that in order to fund a third entry, the Shenmue team is striking out on its own. The Kickstarter crusade is basically an simple test to fans: You say you've generally needed this game, now demonstrate it. 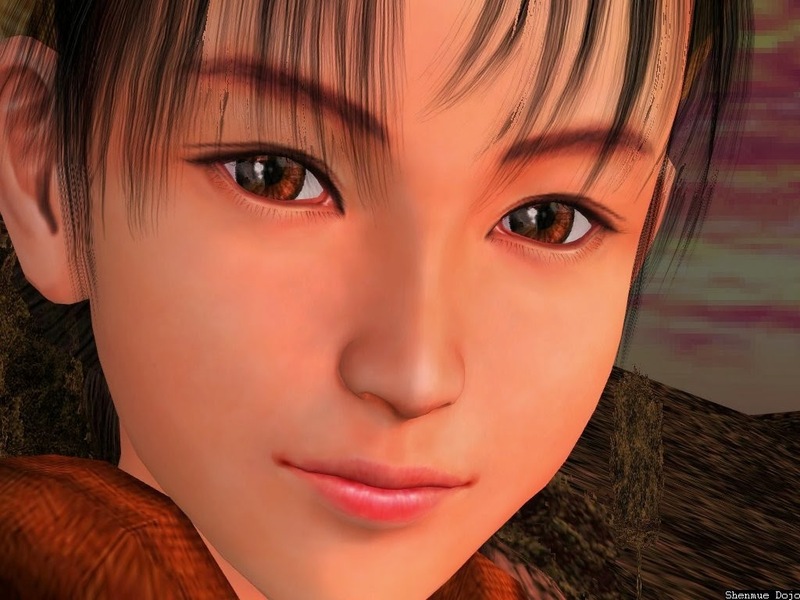 With $3 million in the bank, Shenmue 3 is currently slated for a December 2017 release. I've personally made a Breath of Fire Facebook fan page, I'd love to make it grow into a full-blown campaign to petition for a new Breath of Fire game, but I've found that it's quite difficult to round up Breath of Fire fans - they seem to be a passive bunch. It doesn't help that it's impossible to find an online Japanese Breath of Fire fan community, even though the series did very well in Japan. Breath of Fire fans need to be more vocal in their support of the series. Dragon Quarter did poorly in sales despite being one of the only JRPGs at the time to try something different and be unique. The poor sales don't indicate that Breath of Fire has no standing anymore, it's just that Capcom needn't be as risky in its development of the game - it's clear that Breath of Fire fans would just love another traditional Breath of Fire game, perhaps with a few new features that would make it more relevant in today's JRPG world. Agree with all of these choices. Definitely think Crash deserves a run on the next gen consoles. 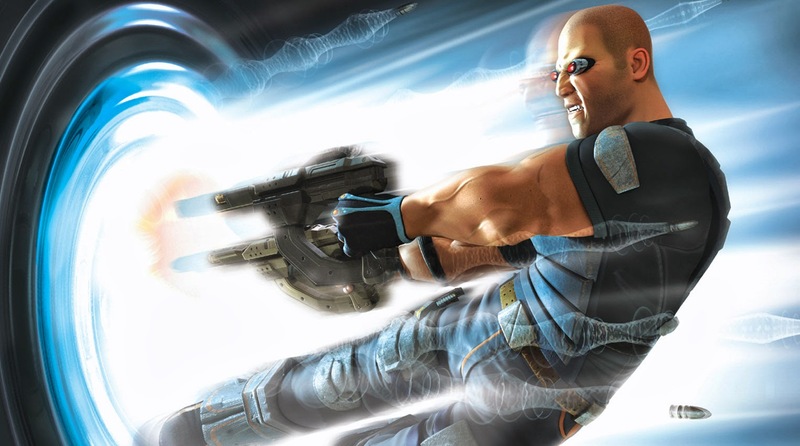 I've been calling for TimeSplitters to return for so long now, and my fingers are still lightly crossed in desperate anticipation this will happen some day. I'd say Chrono Trigger, though SquareEnix's recent antics make me somewhat skeptical. With how the uncharted series and the last of us turned out, I think naughty dog should at the very least make a new crash bandicoot. I'll be ticked if we never see a third game! It's so fun! I know it'd never happen, but wouldn't it be awesome if PaRappa the Rapper 3 was announced in Sony's E3 press conference? PS3, PSP, PSN, whatever! To be honest, I've almost completely forgotten Def Jam even exists, which is surprising since I've always considered it pretty much as a perfect game. Even the custom character, which I feel is mostly an afterthought in most games, add a lot to the gameplay and I had a lot of fun using it. I think the mechanics, physics, and the movement of the characters were extremely well made and were given a lot of thought. So much so that it amazes me that this isn't a more famous title, but I suppose it is kind of a niche theme. I haven't played any other versions, I'm only aware that another installment for the PS3 is available, and I hope to try it out someday. I really hope they keep making more of these. When the hell is﻿ Camelot going to make another Mario golf game?! Wow, man, TimeSplitters! It’s been a long time since I don’t play this masterpiece. That great campaign, crazy story, funny characters and all those challenges and multiplayer split-screen were freaking awesome! I would love to see a Streets of Rage 4, as long as it retains the old 2D style of gameplay. Ooo, you mentioned NBA Street that would be nice. I enjoyed Crash Bandicoot more than I enjoyed Super Mario 64. I broke into tears with disappointment when Crash of The Titans came out. And I just don't wanna see him die. Are you kidding? I LOVED CRASH! Befor I was a Ninty fanatic, I grew up on games like Crash! I agree with you 100%. I think Capcom and sega would do great things for Crash. I was heartbroken when there weren't any new games coming out. But lets hope for a REVIVAL! Star Fox is dead, most likely. And I couldn't care less if it ever comes back as the only great entry was on the N64, which was a remake sequel of the SNES game. As it was.F-Zero should come back someday. Hope it does. Never cared for Mario Golf and F-Zero was cool visually but very difficult. I would buy the next installment if they were visually stunning and improved on the gameplay but I am not that into the series. I would like to see 1080 again though. I fully support this! Hate looking at my library and not seeing many JRPGs series that I enjoy immensely like BoF! PaRappa is an awesome series. Better than every other music series and better than most series in general. I think I would settle for a Remastering, but a sequel would be amazing. Def Jam fight for NY need to be a re-up on PSN and Xbox Live with all new features like online play. I miss﻿ my create a character. My fighting style was martial arts, kickboxing, and wrestling. Timesplitters made most of my childhood :) Would really like to see remastered versions﻿ for PC or a fourth to the series! I’d like to see Jazz Jackrabbit come back. 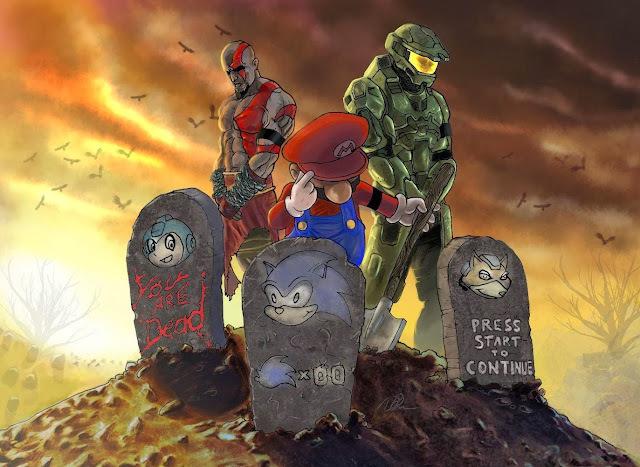 With all they've done with poor Sonic, there is the need for a well done, fast running video game character. YES! YES! A Thousand times YES to Shenmue! Recession, a tough election spawning bad blood and truth-budgeoning– if there was a time for Shenmue to be resuscitated and give us comfort, guidance, salvation, it is now. Let it be. I have to agree with all of those choices. all those titles really does need to make a return, as well as Strider,Banjo Kazooie, JSR, and for the F@#$%@N sake of all that is sacred, Megaman X!!!!!!!!!!! sorry for that one small outburst, but i have to make my mark on Megaman X in particular. I would love a new NBA Street and Def Jam fighting game series but EA not interested in those type of games anymore, I'm thinking that rather than NBA Live 16, they should consider making a new NBA Street title for PS4 or at least a HD remaster. Wow so Shenmue 3 really happened..